Welcome to our website! 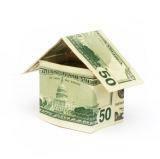 We feel you will recognize our dedication to providing you the best loans on your commercial properties. We have provided free helpful tips and suggestions for you to be more successful or to make your job easier when trying to obtain financing. We feel we are the best source for Commercial loans, and we won’t rest until everyone else knows it. Let us know if you have any other questions. Feel free to use one of our interactive tools, or call us any time at the number listed above! Specializing in commercial property for your business. 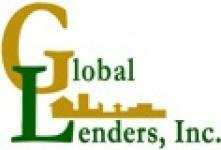 Copyright © Global Lenders Inc.